TO ORDER ONLINE, CLICK HERE! Whether you are a loyal customer, local farmer, landlord, or want to know more about career and investment opportunities, we truly appreciate your interest and support for our growing brand. 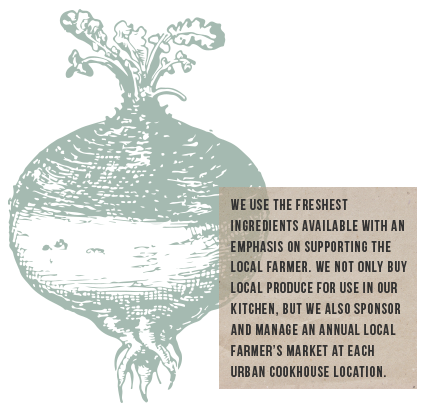 At UC the commitment to “Buy Local, Eat Urban” extends beyond the quality ingredients we cook with every day. We are unwavering in our commitment to creating local value in every community through the way we serve our guests, the quality of life for our employees, and the manner in which we do business with suppliers and partners, big or small. 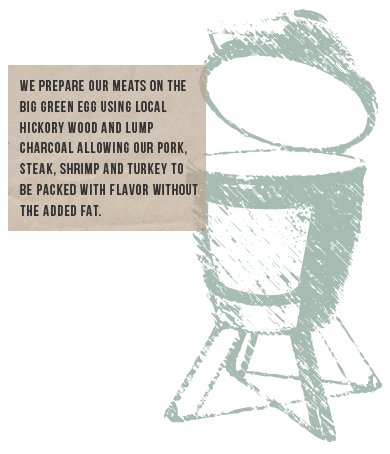 Again, from our family to yours, thank you for making Urban Cookhouse the special company it is today. We look forward to serving you soon! WHY DOES OUR FOOD TASTE SO GOOD?